Japanese drugs firm Takeda has won shareholder approval for its £46bn (€51.5bn) acquisition of Shire. The company said the proposal had won support from at least 88pc of its shareholders at an extraordinary general meeting in Osaka on Wednesday. Christophe Weber, Takeda's president and chief executive, said: "With shareholder approval secured, we are looking forward to closing the acquisition in the coming weeks to create a more competitive, agile, highly profitable, and therefore more resilient company, poised to deliver highly innovative medicines and transformative care to patients around the world." Takeda expects the cash flow generated from the acquisition will help reduce the company's debt following completion. 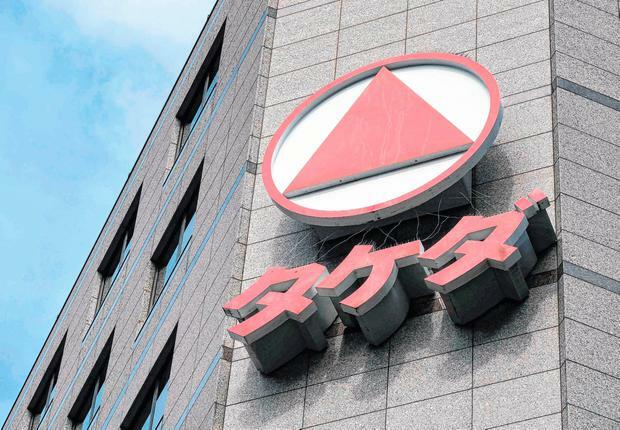 Takeda previously said it would divest Shire's pipeline compound SHP647, which is currently in Phase III clinical trials, to allay concerns over a future potential overlap between the companies' inflammatory bowel disease products.